VALUE VALUE VALUE! 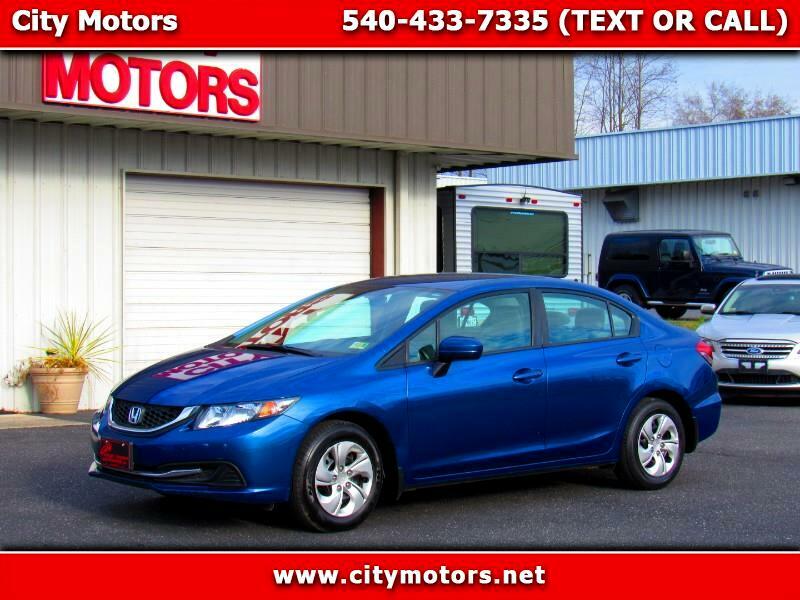 This ONE OWNER Honda Civic is one of the most affordable 9th gen Civics you will find! At 30 MPG city and 39 MPG HWY you cannot go wrong on this one owner Civic! Act Fast!